It’s only been one month since Cardi B and Offset welcomed their daughter Kulture Kiari to the world, and fans are still waiting to get a glimpse of their precious baby girl. On Monday during the VMA awards, in true Cardi B fashion, Cardi fooled all of her fans with what we thought was the television debut of baby Kulture. As Cardi opened up the award show dressed in a beautiful red gown, holding what appeared to be a baby in a pink blanket, she opened up the blanket only to expose a shiny new Moonman award and not the baby. Looks like the parents aren’t ready to show off their precious baby girl just yet, but the two of them did share a sneak peek photo of her to hold us over until they are. 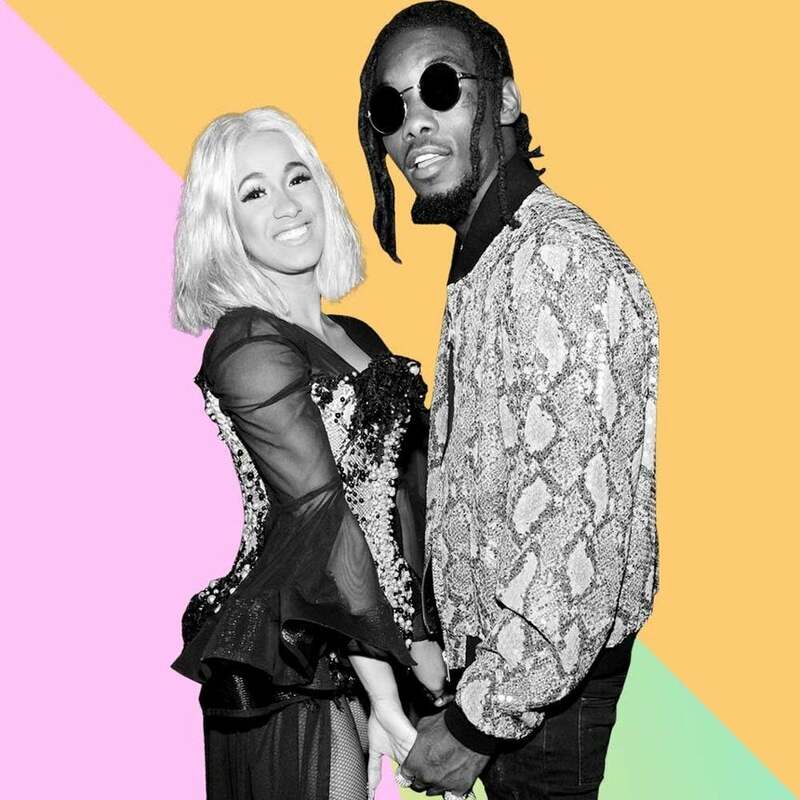 In a photo taken on award show night, Cardi shared this precious photo of her and husband Offset, gazing at their bundle of joy. While the picture mainly consists of Cardi and Offset, we did get a glimpse of her hat, forehead and eyelash. Hey, it’s better than nothing!